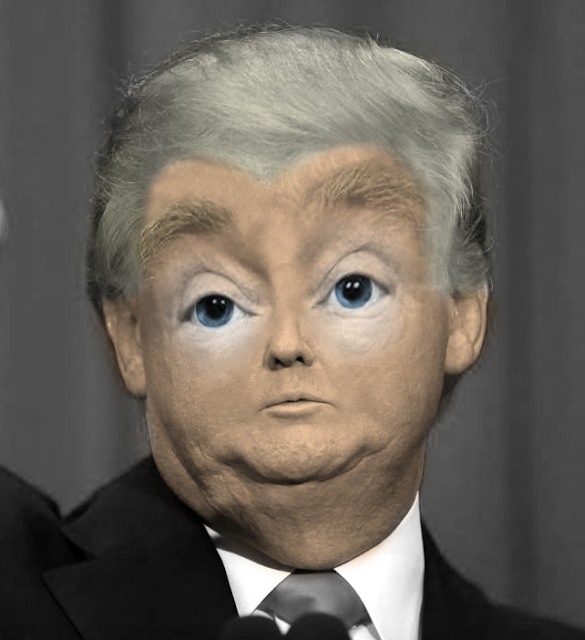 After yesterday's Big Eyes post, I need to make some more weird photoshoppery. So, I photoshopped Donald Trump to have big eyes, and now he looks like a baby bird. I'm just going to leave this here. Do with it what you will.